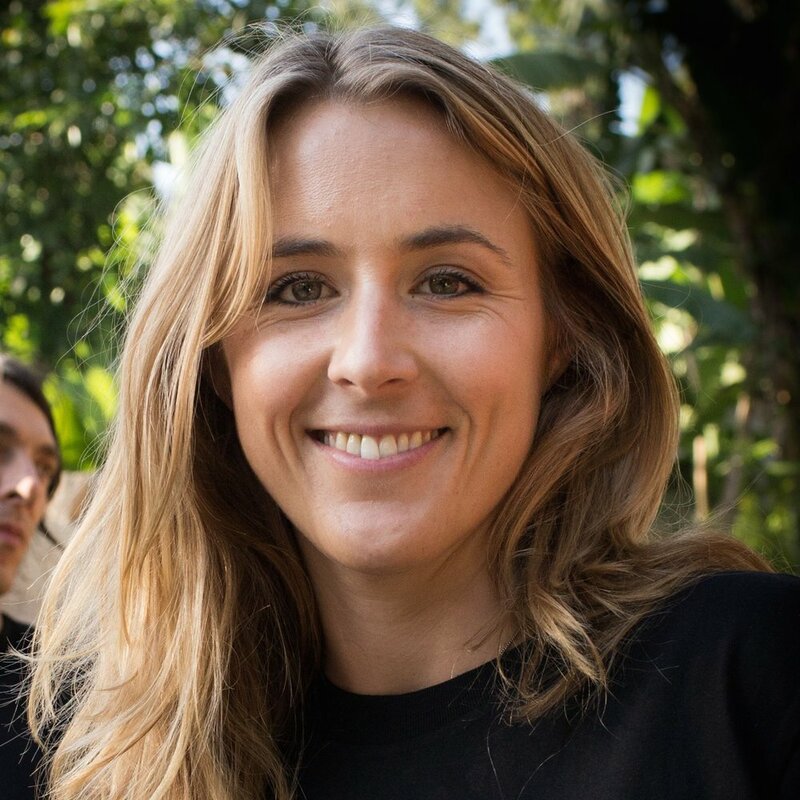 Erica Mackey is the Co-Founder and previous Chief Operations Officer of Off Grid Electric, the world’s first massively scalable off-grid electric company dedicated to providing affordable and reliable energy. The company utilizes distributed renewable energy to sell power as a service to customers who suffer from an expensive or unreliable grid or have no electrical grid access at all. Mackey has been instrumental in breaking international financing barriers by making African rooftops an investable asset for western capital. Utilizing an innovative prepaid solar model, she and her team are connecting millions of Africans to modern, clean electricity. She also launched the Zola Academy to recruit and train young East African professionals and place them in solar jobs. Mackey was recognized as a Forbes “30 Under 30” Social Entrepreneur, spoke at TED Global’s TED University, won an Ashden Award for Financial Innovation and the Zayed Future Energy Prize, and is an alumna of the International Achievement Summit. She holds a BS from the University of California, Los Angeles, and an MBA from Oxford University.